I am working as a lab engineer in the Technion Data and Knowledge laboratory (TD&K). I also teach in the Technion, and in the Open University of Israel. 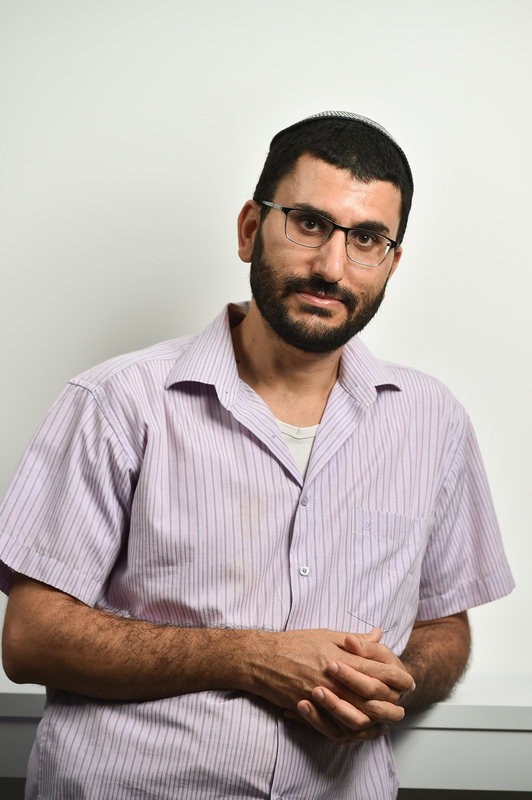 I received my PhD in Computer Science from the Technion. My supervisor was Prof. Shmuel Katz. I did my postdoc in the Open University of Israel, hosted by Prof. David H. Lorenz. There, we conduct research in the field of aspect-oriented programming (AOP), focusing on domain-specific aspect languages (DSALs).